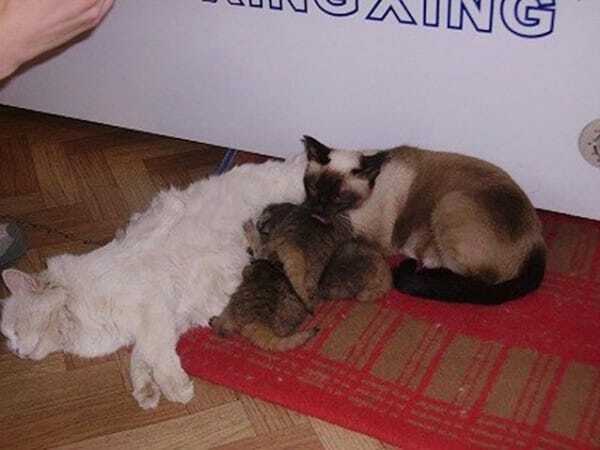 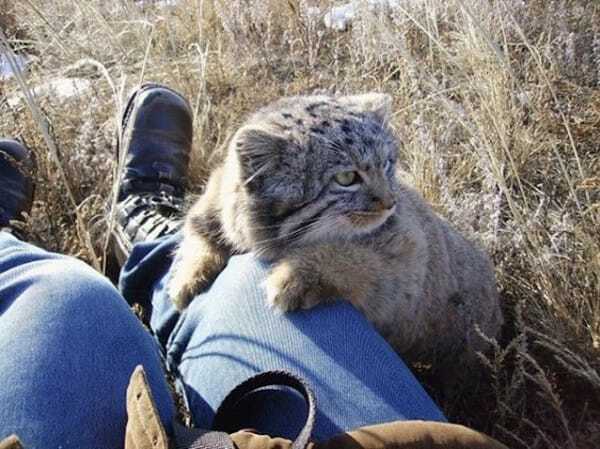 When the farmer realized that these kittens weren’t actually house cats, he contacted Daursky Nature Reserve. 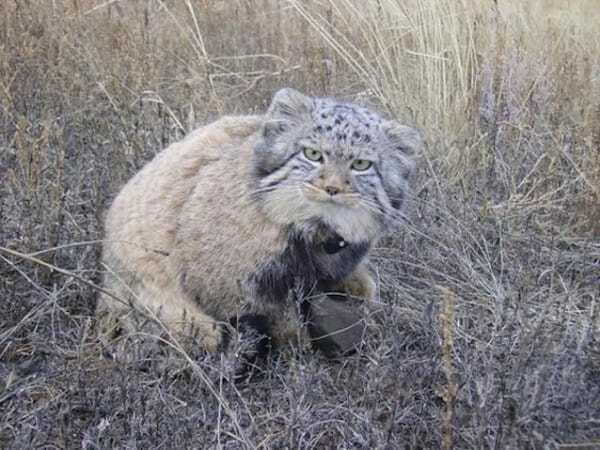 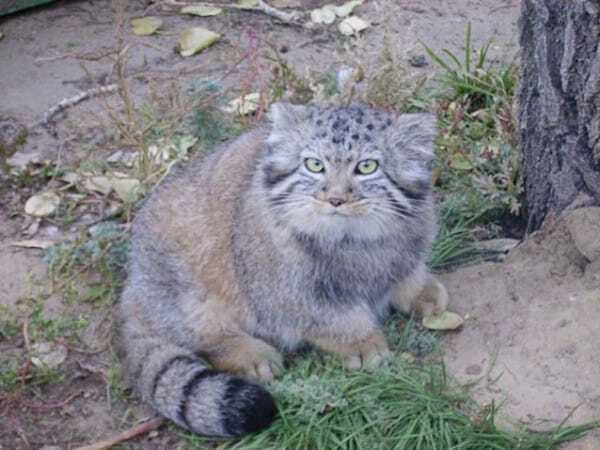 Turns out, they’re Pallas’s cats or manuls, a small wild cat that is native to Central Asia. 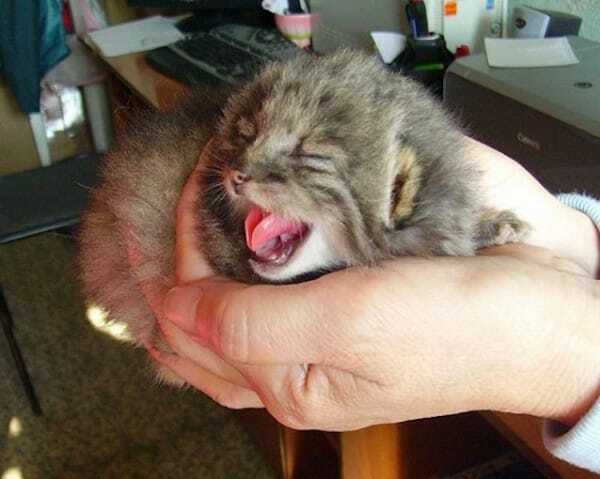 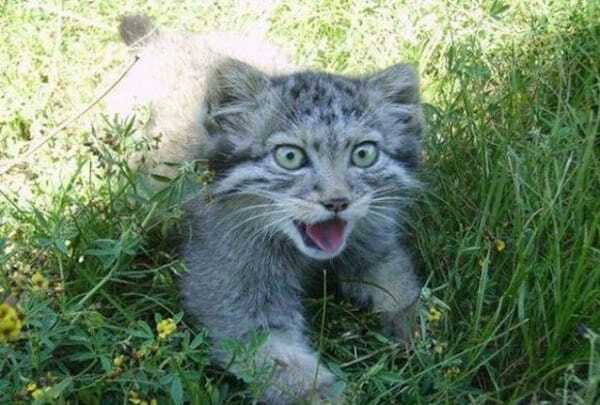 Have you ever seen a wildcat quite as cute as them?